Spellmount, 1996, Hardback in Dust Wrapper. 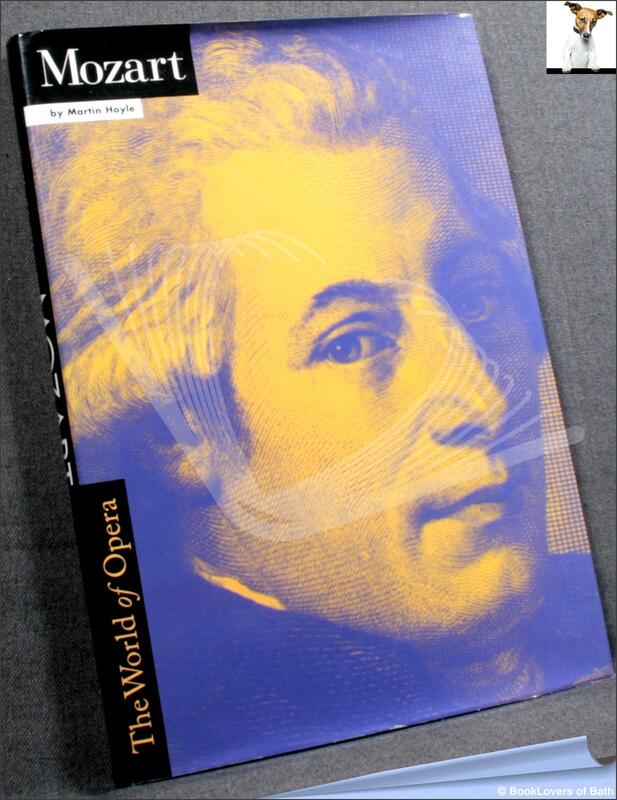 From the cover: “Wolfgang Amadeus Mozart was born in 1756, a time when the rationalism of the Age of Reason was beginning to challenge the High Baroque style. By the time he died, a mere thirty-five years later, the French Revolution had shaken the certainties of his world, and the new emphasis on the individual heralded the dawn of the Romantic era. In that period Mozart developed from a child prodigy who trotted round the courts and capitals of Europe into the composer whose music, and not least his operas, have become enduring masterpieces. Size: 10" x 7". Black boards with Gilt titling to the Spine. In the World of Opera series. 160 pages.